As Tesco like to say, every little helps, so when you are planning to tidy up or redevelop your garden space, don‚Äôt buy your tree bark in bags from the multiples. 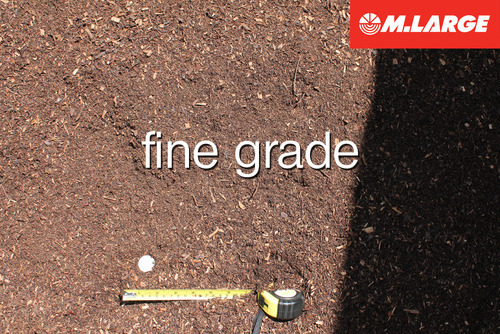 Here at our yard in M.Large we have huge stocks of screened organic tree bark available for collection or delivery. 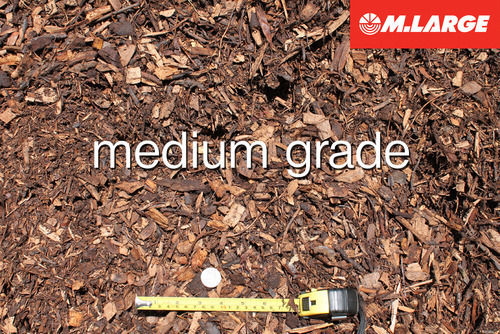 100% natural organic organic tree bark mulch -no additives. *3 grades available – Coarse, Medium and Fine. 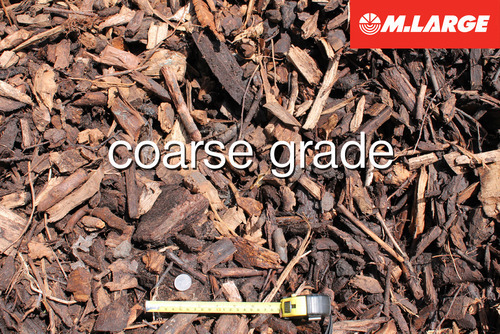 *Suitable for gardens, walkways, planters and play areas. Don‚Äôt pay pre pack pricing to beautify your garden, talk to us first.